Hey there! Thanks for dropping by My iPhone Mobile Life's Blog! Take a look around and grab the RSS feed to stay updated. See you around! 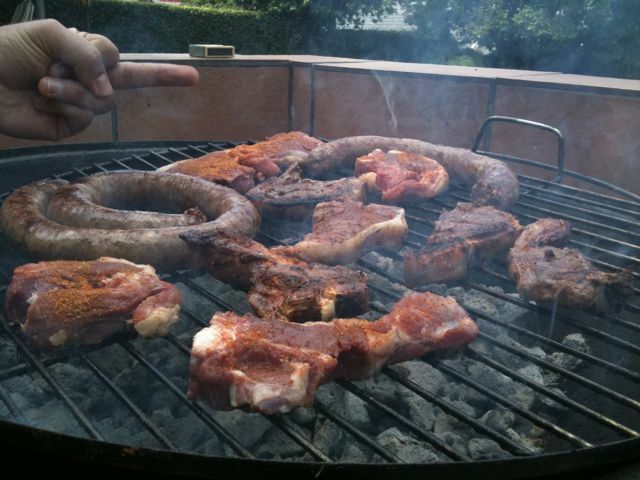 Family time is Sourh Africa just can’t be the same without a braai!